Ninjas coming to a living room near you. For too long, PC users have sat in their ivory towers, hoarding all the ninja FPS games to themselves and looking down upon those without. 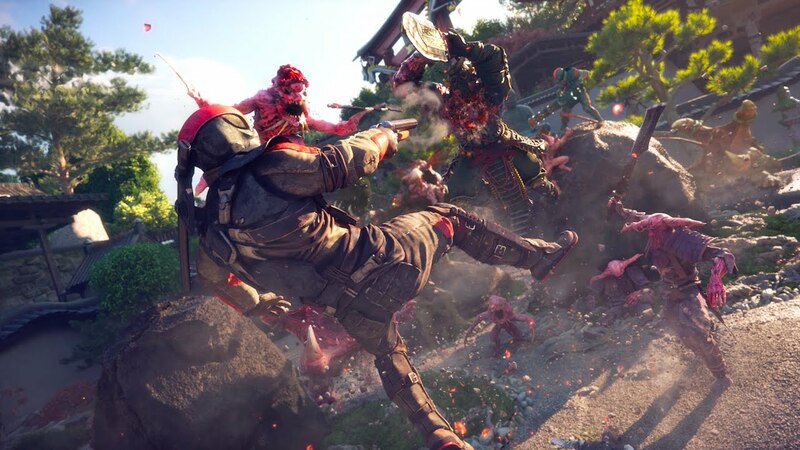 Starting May 19th, though, they'll be knocked down just a peg, as Shadow Warrior 2 will finally make its way from PC to PlayStation 4 and Xbox One. The game and its four player online co-op has been out for a while on PC, but as we all know, the journey of porting a game is a long and treacherous one. Soon enough, you and three friends can engage in a little open world/loot shooter/hack-and-slash action together on the console of your choice. If you'd like to know a bit more about the game before dropping any dough on it, you can check out our review here. 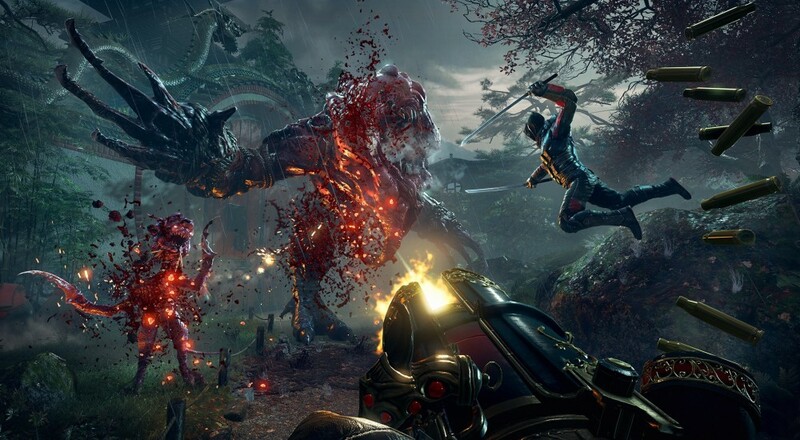 Jason quite liked it, especially its focus on customization between players. He doesn't mention it in the review, but I also get the sneaking suspicion that he just wanted to play a game with the words "Wang Cave" in it. Page created in 0.3901 seconds.